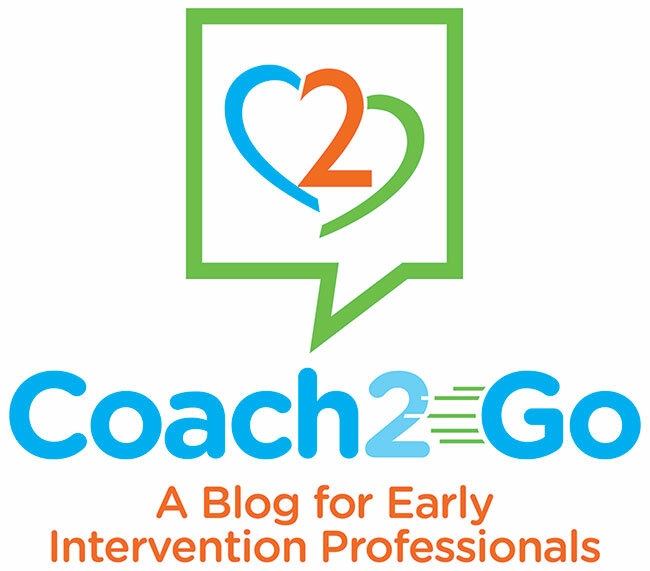 Welcome to Coach2Go, our ongoing blog to help point you in the right direction so you can provide the best supports to children and families! This is where you’ll find functional, in-the-moment strategies that give more what-does-it-look-like support – literally, a Coach2Go, right in your pocket! Keep calm, and read on…..
Sunscreen, Check. Flip Flops, Check. IFSP, Check. Wait, What? But I Thought I was Working with Kids?